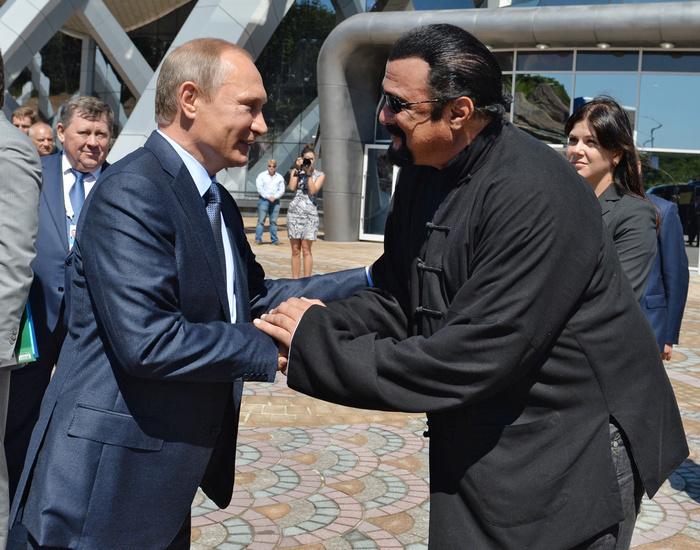 In August last year, actor and martial arts expert Steven Seagal was appointed as a special envoy to the US by Russia. 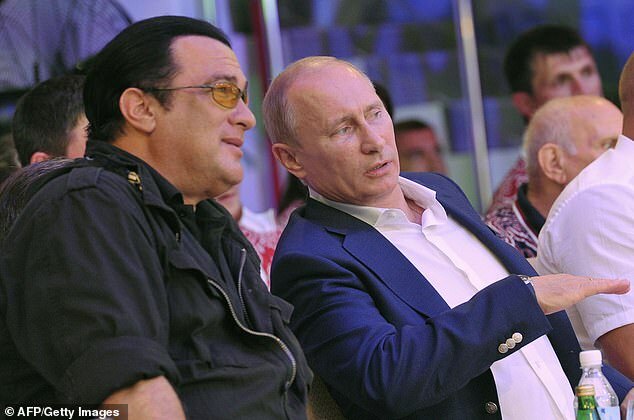 But things go a lot deeper than that, the Daily Mail reports, citing the Hollywood star. 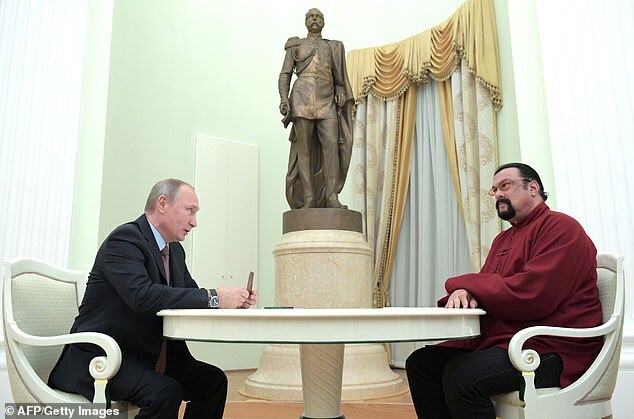 Seagal, 66, told Sydney's Daily Telegraph on Thursday that Russian President Vladimir Putin is his “friend”, and that he “loves Russia”. “I do think there is a tremendous amount of money and effort spent in propaganda to give the wrong impression of him,” he added. 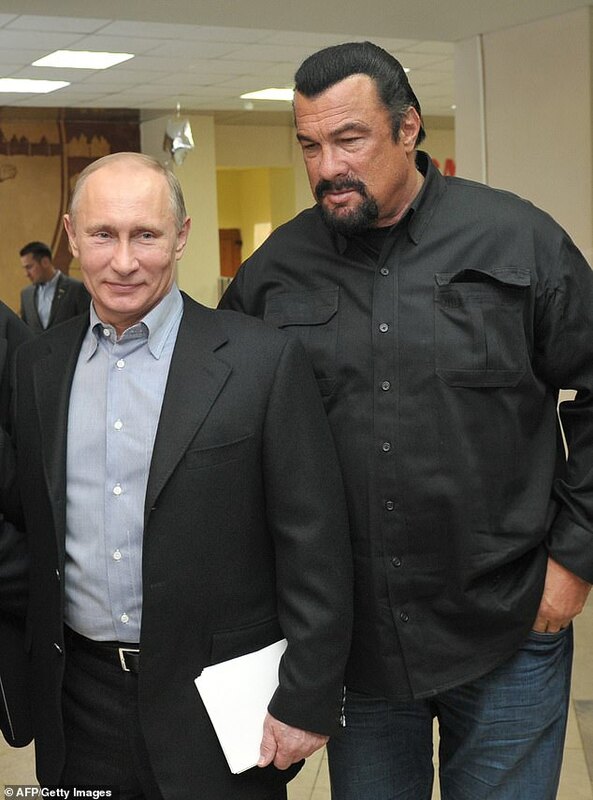 Seagal was also in full diplomatic mode during a breakfast radio appearance that same day.